The next generation Renaultsport Megane is ready to hit the dealership stores and when it does, the performance is definitely going to give such a tough competition to every other car in the specific category. 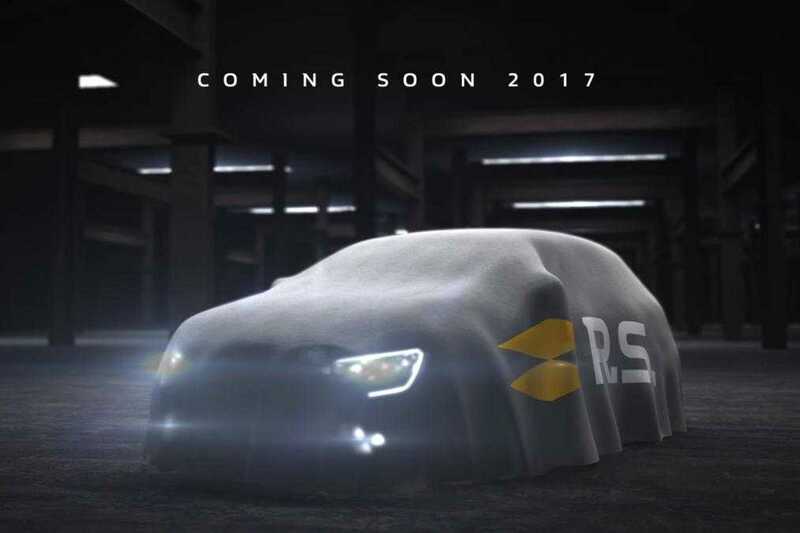 The car is all set to be revealed in grand style at the upcoming Frankfurt Motor Show scheduled to take place in the month of September this year. The Megane RS is a power packed sports car and it is easily deduced by the RS tag that has been attached to it right from the start. While the particular model’s direct competitors are Honda Civic Type R and the Hyundai i30N, it’s performance is on a whole different level and wouldn’t be too high to claim them to be on par with the Ferrari, Porsche among other luxury cars. While the automobile brand has not confirmed the exact powertrain they have used in the model, it is expected that under the bonnet it will be powered by a 1.8-liter four-cylinder turbo model. The engine is used in the Alpine A110 and it will replace the existing 2.0-liter turbo engine found in the outgoing Megane RS. With the new motor, the car should easily render about 249 horsepower in the Alpine but with the Megane RS and its tweaking, it goes all the way up to 300 horsepower. The numbers are cool are paper and will be confirmed when it is tested in real life conditions. The existing front drive record is held by the Civic Type R at the world famous Nurburgring race track in Germany. Along with the engine, the automobile company has also changed the type of gearbox used in the 2017 Renaultsport Megane RS model. It now uses an EDC dual clutch automatic gearbox that’s found in the Clio RS. The use of the gearbox is geared towards making buyers in Australia and Japan happy as they find this more convenient than conventional gearboxes. Those in the UK will receive a six-speed manual gearbox setup. 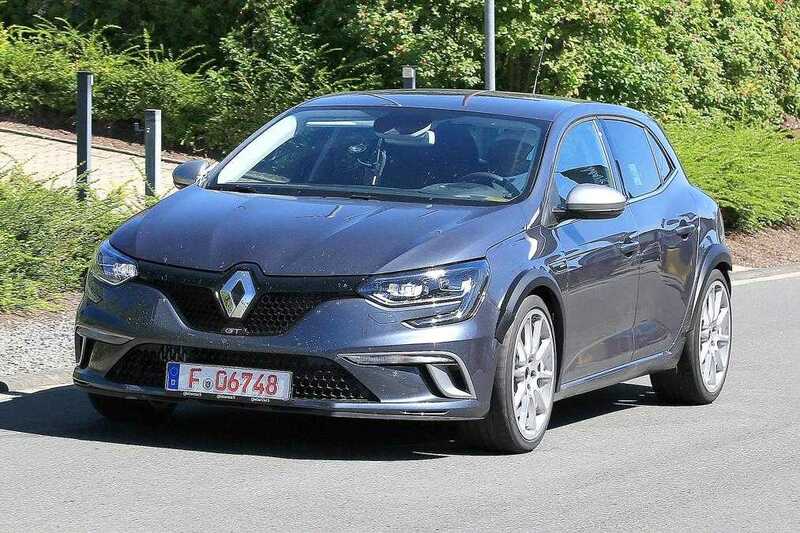 A rear wheel steering system is also expected to be implemented in the Megane RS which will significantly boost the agility of the car on road. The Megane GT uses such a setup and has been going strong in the market by delivering the performance speed as promised. Using the same in the upcoming car sounds like a no-brainer for the engineers because the addition will provide highest level of stability at high speed and mobility at low speed.